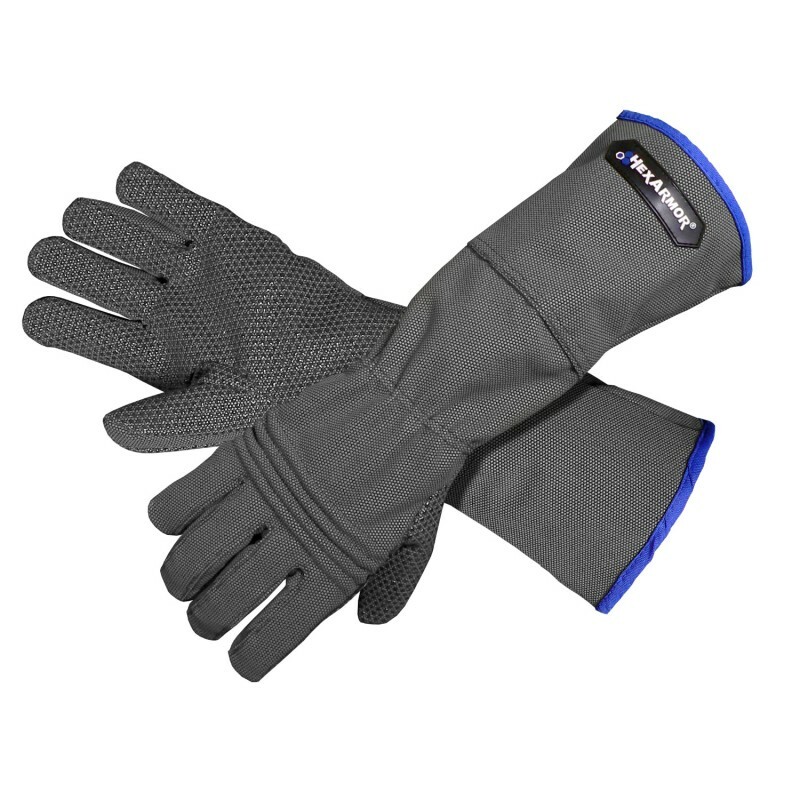 When it comes to handling high risk situations, this glove keeps your hands safe from cuts, punctures, and scratches. 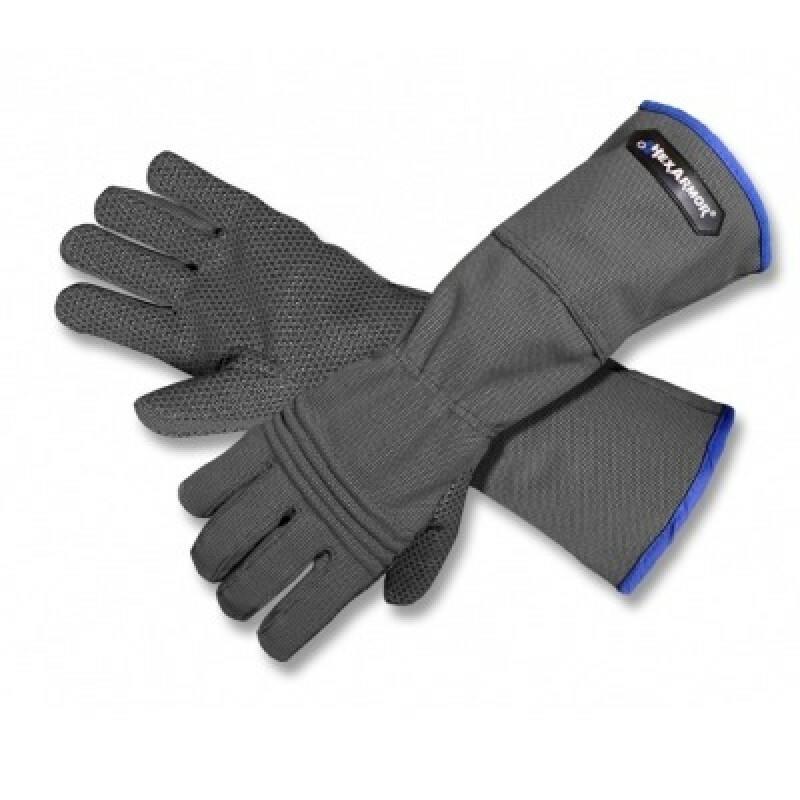 The Hercules R6E HexArmor gloves have a cut and puncture resistant palm and back of hand. The HexArmor Hercules has a special gripping substance that enhances abrasion resistance and provides a great grip for use with dry materials. Pre-curved shape provides comfort and dexterity. Full coverage. Gauntlet cuff for extended wrist and arm protection. Use for industrial or animal handling application.